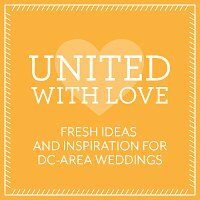 Thank you to United with Love for sharing the ceremony and reception of one of our Vietnamese fusion weddings! We enjoyed weaving in the different cultural traditions while planning this wedding. 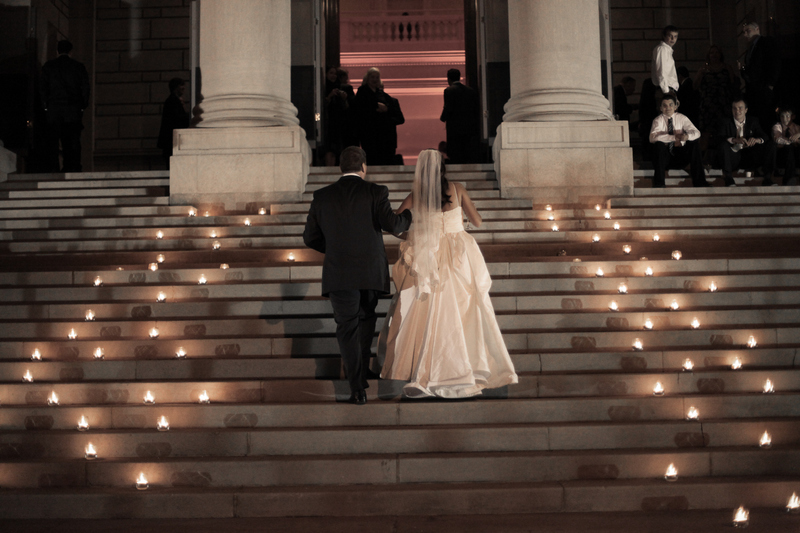 While a traditional Vietnamese ceremony was held at the couple’s home in the morning, a second civil ceremony and reception were held at the Carnegie Institute for Science in Washington, DC in the afternoon. In addition to the Vietnamese elements, we also included a Scottish handfasting ceremony of 13 ribbons each symbolizing a different facet of their union, acknowledging the groom’s heritage.